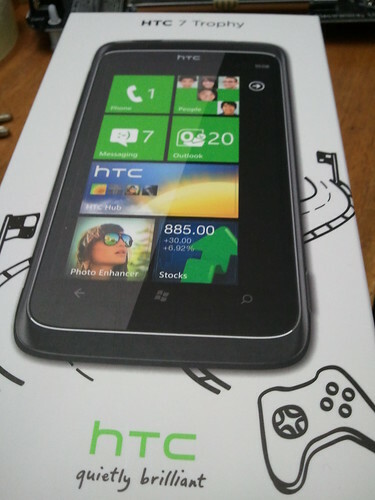 Microsoft have provided two Windows Phones for me to give away at my Red Nose Day Windows Phone Lecture in Rhyme. One lucky sponsor will receive a phone, so if you sponsor me you are in with a chance – and you’ll also do a lot of good in the world. I’ll be giving away the second phone on Friday. Come along to find out how I’m going to do it. 12:15 in Lecture Theatre A in the Robert Blackburn Building on the University of Hull campus at Cottingham Road Hull.